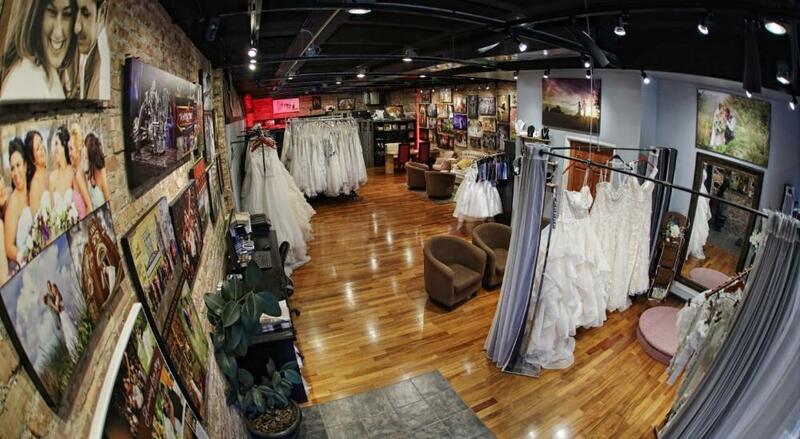 We are an edgy, chic Bridal Boutique in downtown Grayslake. 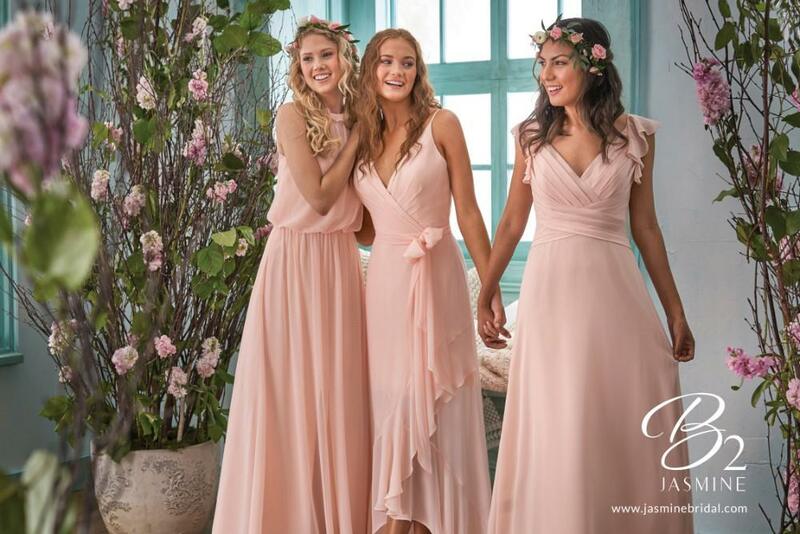 Find your dream bridal gown and bridesmaids dresses at Valen Studios Bridal Boutique! 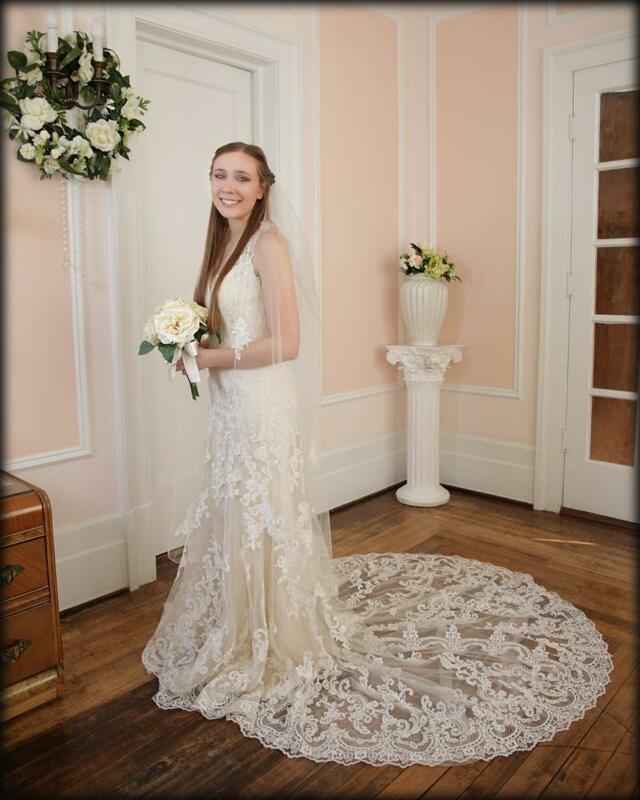 ​ Here at Valen Studios Bridal Boutique we offer a unique experience for all of our guests. We only work with one bridal party at a time, so you are guaranteed to be the only ones in here during your visit. You can expect us to put you at ease with our expert knowledge and one on one personal attention. Unlike shopping at a department store, here you have the place to yourself for up to two hours along with whomever you’d like to bring along (bridesmaids, best friends, mom etc.) We serve wine, champagne, mimosas and other beverages while you listen to music of your choice and try on dresses at a leisurely pace. We are here with you every step of the way and take the time to educate you on what we have in store and help you find what you are looking for. 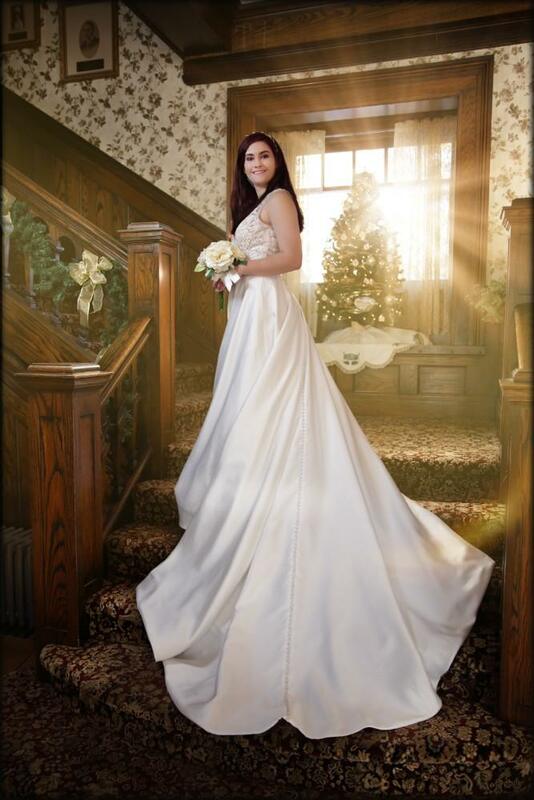 You will feel at home here at Valen Bridal, and your experience will be one of a kind! 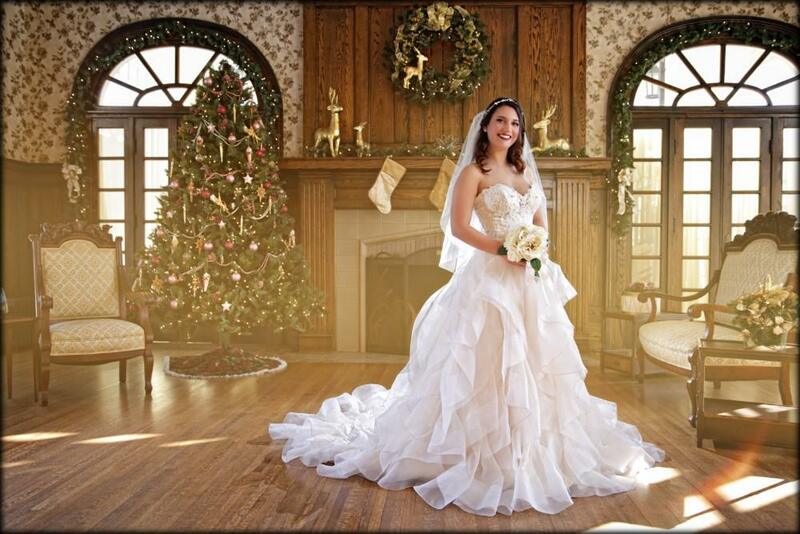 ​ Call us to schedule a personalized visit with our bridal consultant!